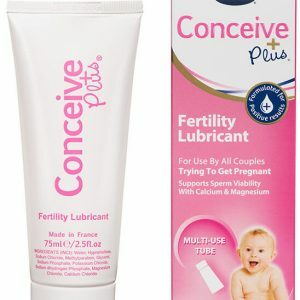 This pack will provide you with one months supply of Midstream Tests to help you accurately predict when you are most fertile with our Midstream Ovulation Tests, and our highly-sensitive Midstream Pregnancy Tests will give you quick, reliable results. Begin testing up to seven days before your period is due! 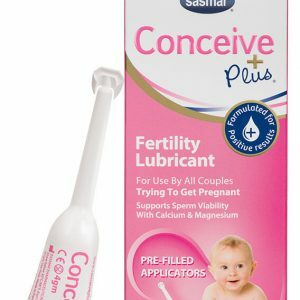 With this pack you will be completely ready to begin trying to conceive! Stop mucking around with messy strip tests. This pack will provide you with one month supply of Midstream Tests to help you accurately predict when you are most fertile with our Midstream Ovulation Tests, and our highly-sensitive Midstream Pregnancy Tests will give you quick, reliable results. Begin testing up to seven days before your period is due! Don’t take any chances. Know when you’re at your most fertile even when you’re on the go with our affordable and easy-to-use Ovulation Mid-Stream Tests. Pregnancy Midstream Tests work by detecting levels of the pregnancy hormone, Human Chorionic Gonadotrophin (hCG), in your urine at a level of 10mIU/ml. We strive to provide a minimum of 20 months expiry on all our tests (however, it is often more). Ovulation Mid-Stream Tests work by allowing you to detect your monthly LH Surge – the sudden and dramatic increase in Luteinizing Hormone (LH) present in your urine just before you ovulate. LH is the hormone that facilitates ovulation (the release of the egg). When you detect your LH surge with an ovulation test, you know you are at your most fertile. Midstream tests save you the fuss of fiddly strip tests and collections cups making them less messy and easier to use. Simply hold the absorbent end in your urine stream for a few moments, then recap and await the results. Fertility2Family Mid-Stream Tests are reliable, individually packaged and quality assured. This means you can test as often as you like, where ever you are, without the fuss. Knowing your body’s ovulation cycle will help increase your chances of falling pregnant. We want you to feel confident using our products, which is why we include a handy how-to information sheet with every purchase.